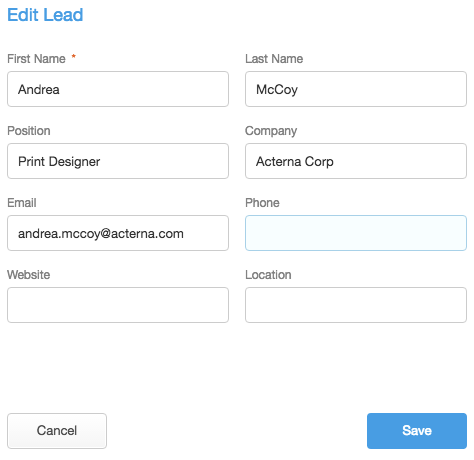 Easily manage the leads you've captured in the Exhibitor Portal. 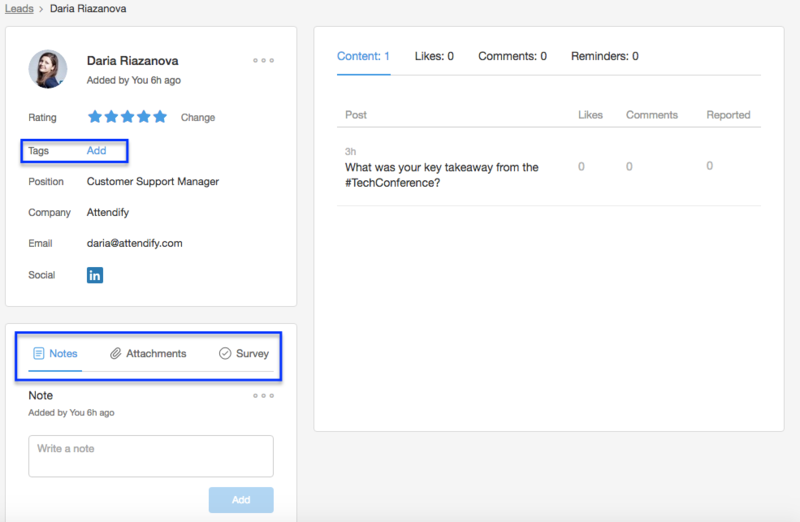 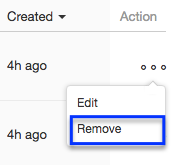 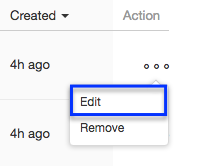 Edit, delete, add Notes or check the lead's activity in the social app. 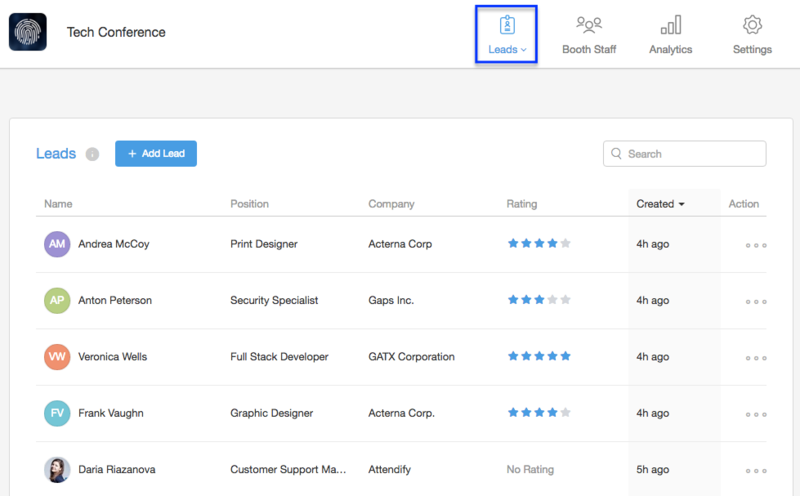 You can easily manage the leads your team has acquired during the event in the Exhibitor Portal.